A Bridal Bouquet and Grooms Boutonniere as well as a bouquet and boutonniere for a best man and maid of honour in your choice of flowers. 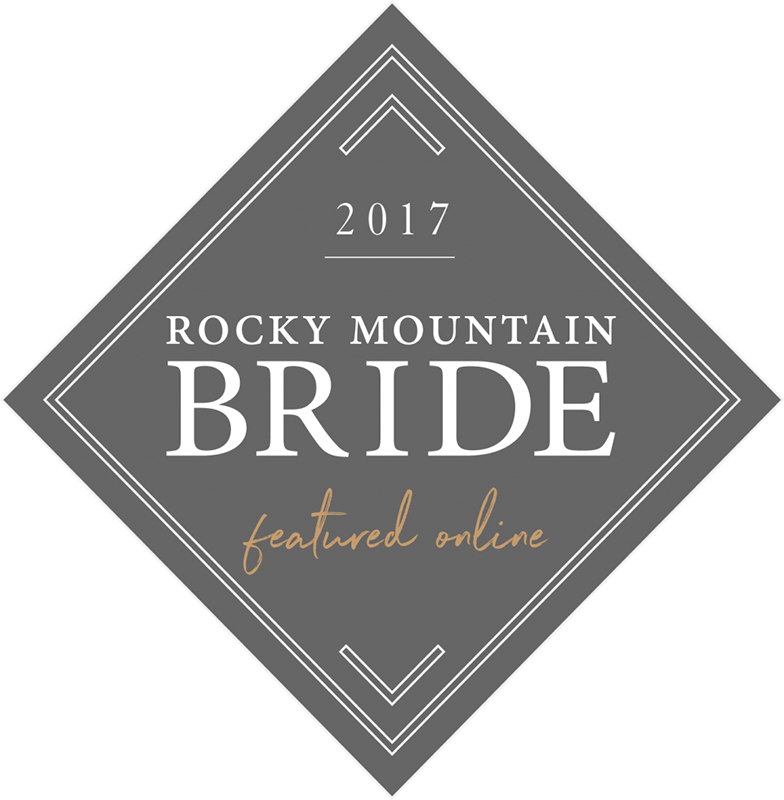 An intimate ceremony to be held at one of the Rocky Mountain’s most breathtaking outdoor locations in Canmore, Banff, Lake Louise or Emerald Lake. All necessary permits will be obtained on your behalf and white ceremony chairs will be provided where permitted. This package includes white folding ceremony chairs which will be delivered and setup for your guests comfort and convenience. We have also included a wooden arch or alter arrangementst to decorate your ceremony. A private reception space will be reserved for your group to enjoy an intimate dinner. This package includes wedding chairs, table linens in your choice of colour, candles and simple coordinating floral centerpieces. A food & beverage credit has been included in this package sufficient enough for a 3 course dinner or buffet dinner (of your choosing) and a wine service or signature cocktail as well as a cash bar setup. 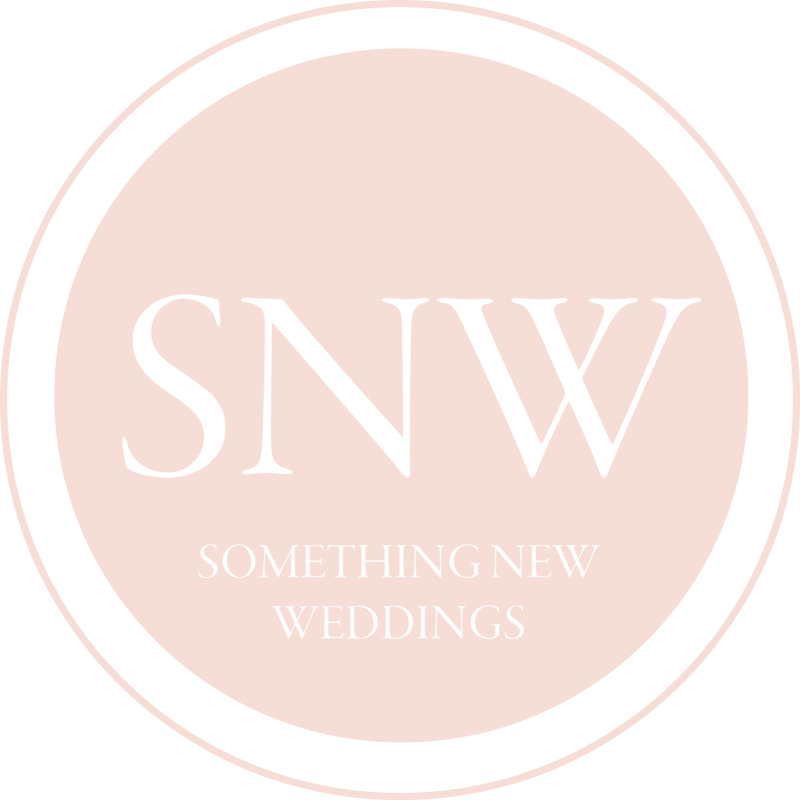 Something New will organize and plan every detail of your wedding day. You will have unlimited phone and email correspondance with your planner without additional costs. All planning fees have been included as part of this package. Please enquire for further package and venue details including individual venue pricing. 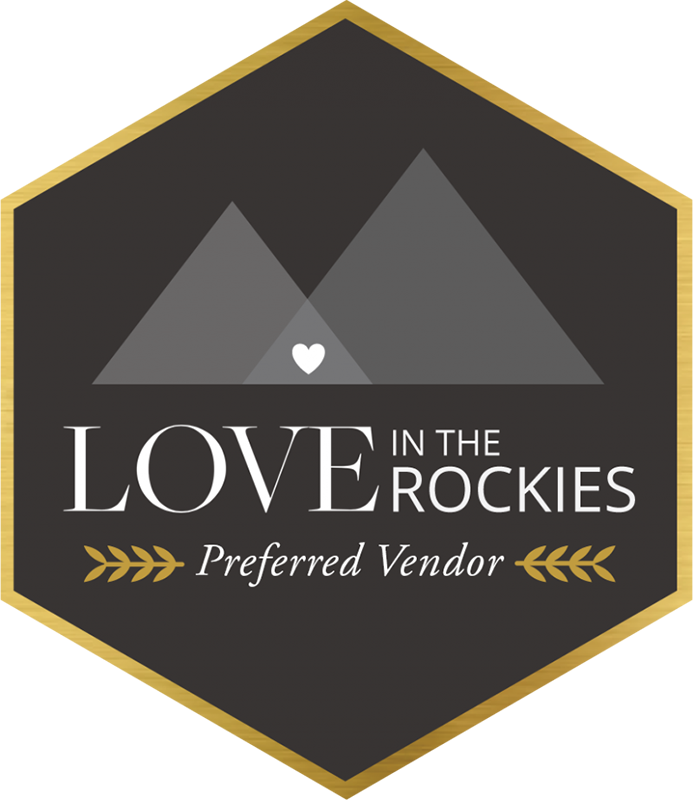 Reserve a date for this All Inclusive Wedding Package in Canmore, Banff, Lake Louise or Emerald Lake to begin planning your dream mountain wedding today.